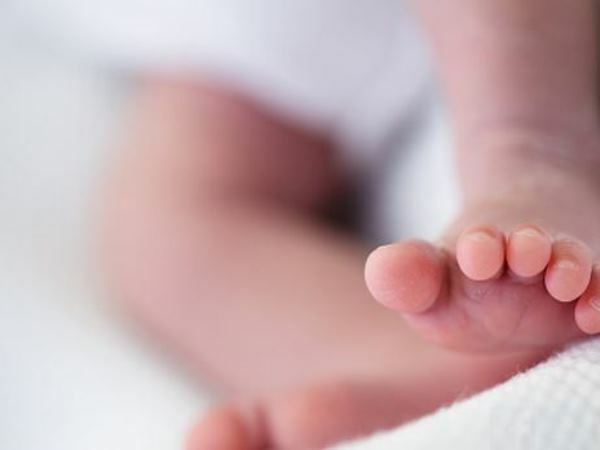 Authorities say a Las Vegas hospital mistakenly sent two dead babies wrapped in linens to a laundry facility, leading to a grisly surprise for the cleaners. 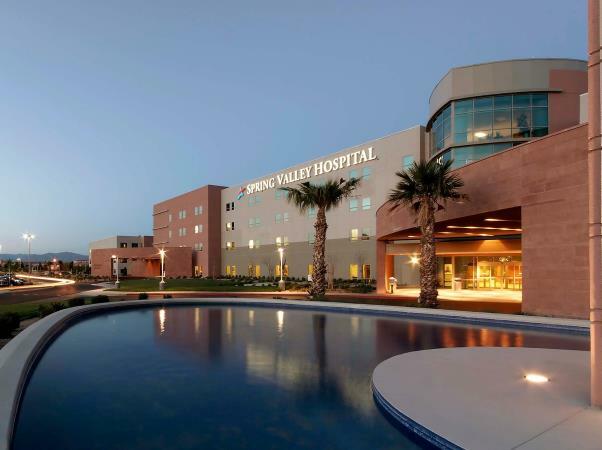 The remains were in a load of laundry that Spring Valley Hospital sent Tuesday to the medical laundry company Angelica in nearby Henderson. Henderson police spokeswoman Kathleen Richards says detectives determined it was an inadvertent mistake and it's not considered suspicious. Hospital spokeswoman Gretchen Papez says a woman who suffered a miscarriage early in her pregnancy had arrived at the hospital by ambulance with the dead twins already wrapped in linens. Papez says hospital officials are trying to determine how the mistake occurred. She says officials have been in contact with the family after the remains were returned to the hospital.